Kewanee Economic Development Corporation offers sites in two industrial parks, the Lininger Industrial Park and the Kentville Industrial Park. 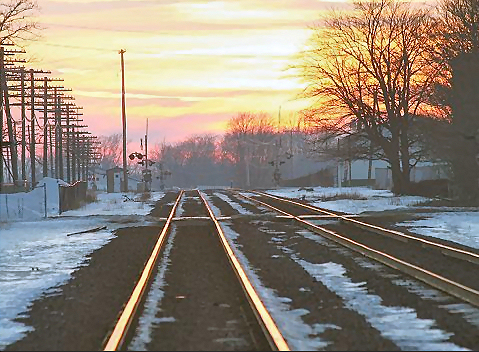 The Lininger Industrial Park is served by an existing rail siding from the main line of the Burlington Northern Santa Fe Railroad which runs within 40 feet of the property line. Currently, this siding serves the Gateway Farm Co-op. The Kewanee Economic Development Corporation has a written agreement with the Gateway Farm Co-op that will permit a siding to be run any place on the site from the existing siding. The Lininger Industrial Park is part of the city of Kewanee, zoned for heavy industry, and lies within the Enterprise Zone and TIF District. All utilities are nearby or on the site. Adjoining the site to the west and north is farmland; to the east are the Gateway Farm Co-op, the main line of the Burlington Northern Santa FE and several manufacturing facilities; to the south is farmland and manufacturing. The KEDC also owns 75 strategically located acres for industrial and commercial development in the Kentville Industrial Park. Approximately 24 of these acres are road frontage on U.S. Route 34 and Kentville Road within Kewanee�s city limits. This 75-acre parcel has all the same amenities as the Lininger except the rail spur. The utilities are on site and the Kentville Industrial Park has already platted and subdivided Phase 1 along Kentville Road to Cole Street.